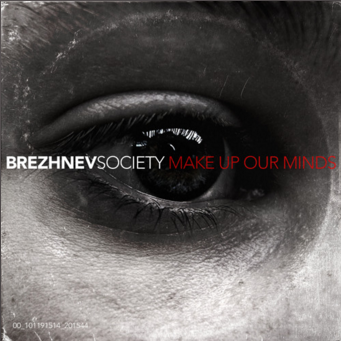 Brezhnev Society is a US based duo that share a passion for cold war era propaganda and sci-fi. Blending elements of electronica, shoe gaze, and synth pop, Evans and Halbert reimagine the music and culture that might have emerged had the cold war ended differently. 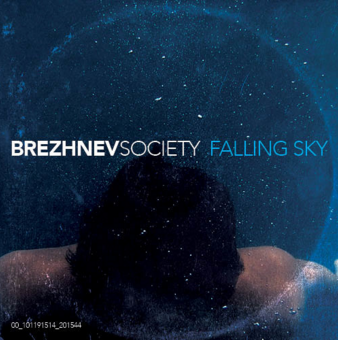 Soviet-era keyboards, electronic beats and lush vocals form the groundwork of their songs, moving between gritty anthemic pieces and intimate melodic fares. Through stories of love, loss, and revolution, an unsettling soundtrack emerges challenging the status quo and calling the listener to a new collective.